Making your own wings takes commitment, especially if you're grilling them. 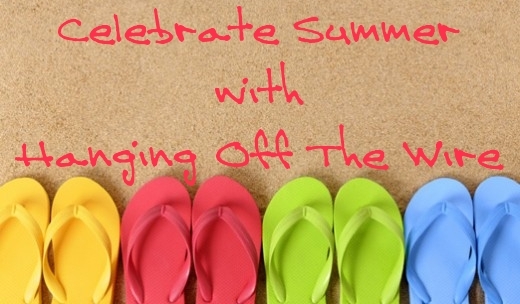 Brushing on sauces, marinades, and homemade recipes takes precious moments in preparation, during cooking and cleanup. It also usually results in more product in the grill than on the meat, drags off additional seasonings and (if you dip while you grill), wastes unused product. Not to mention, fingers close to the flame equals more than a couple of singed digits. There is a cure for all of the above. If you love grilled wings, but don't love the time involved, try spraying them instead! Relinquish all of those added minutes that can turn into hours, those pans, dishes, and bowls that just have to be washed afterward, and the leftover sauces you throw away. With the pull of a trigger (sprayer that is), you can save time, your extremities and your sanity. Forget the fryer and leave the oven out. Killer wings are made on the grill. Grilling keeps the meat crispy on the outside and juicy on the inside. You have ultimate control over the end result. 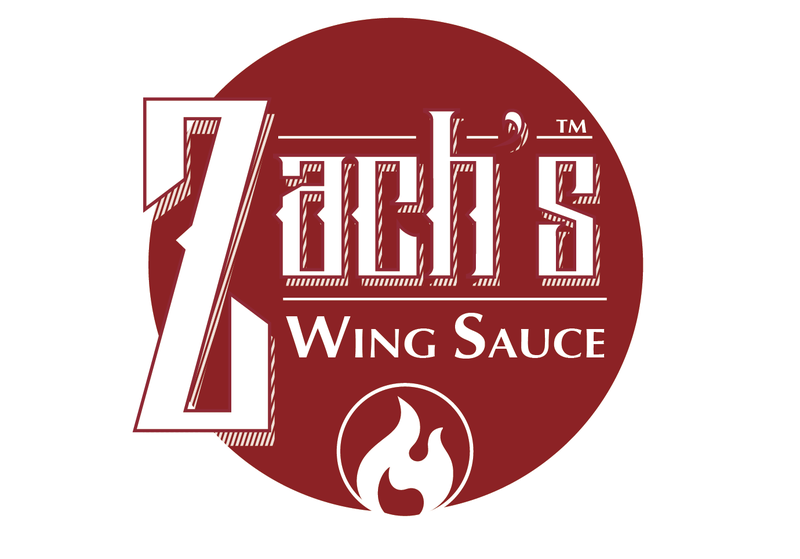 Zach's wing sauces are made for cooking outdoors. 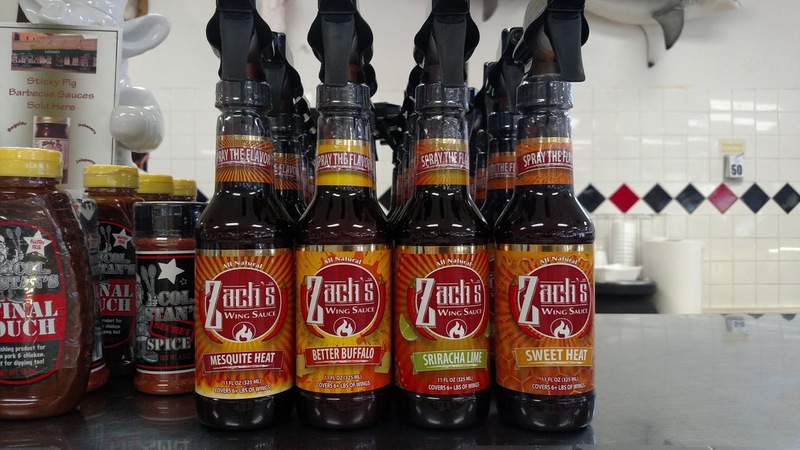 The trigger sprayer helps focus the sauce onto your wings, sear in flavor while cooking, and leaves your other hand free for the beverage of your choosing. 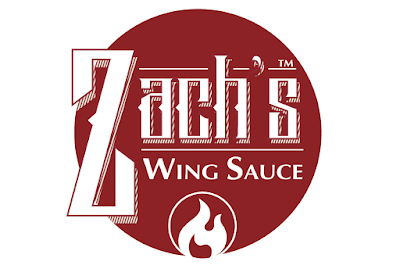 Check it all out at Zach's Wing Sauce on Facebook, as well as Zach's Wing Sauce on Twitter.